Using the project management and marketing expertise of Vela Technologies, a leading manufacturer of Electrophysiology products successfully completed the final stages of product development for a new EP Recording System, ensuring customer needs and preferences were appropriately considered and all internal requirements were satisfied. 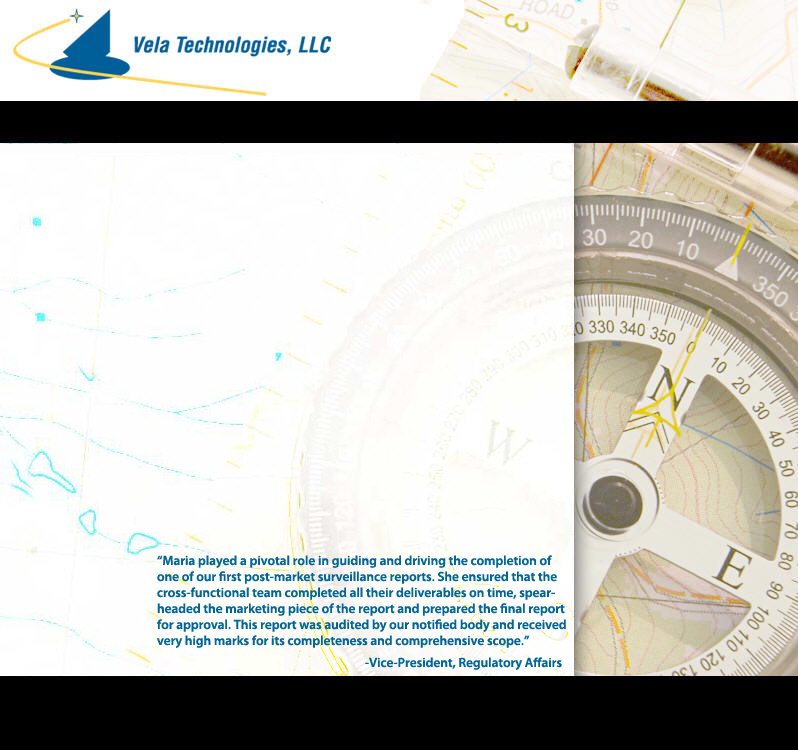 Vela Technologies then managed the global launch of this new product, developing collateral materials, competitive information and other launch support tools. Vela Technologies successfully managed the marketing and promotional activities for the worldwide introduction of a new Cardiology Informatics solution. This project for a leading international healthcare company included a physician messaging survey and collaborating on the strategy and content for a range of traditional and online marketing materials including brochures, presentations, website updates, a social media campaign and an animated video depicting the history, capabilities, and future strategy for this new suite of products. Internal responsibilities within the client organization included obtaining regulatory approvals, marcom budget management and communication with global cross-functional teams. An international Medical IT company needing assistance with the upcoming launch of a new Radiation Dose Monitoring software solution engaged Vela Technologies to interview prospective customers and develop various sales and marketing documents. The market insight thus gained was used to refine messaging and key benefit statements, and the materials developed formed the basis for a highly successful US launch.